IBA Consultants has the capability of performing water penetration resistance testing and water intrusion investigations for new construction and for existing buildings on site with innovative mobile laboratories and state of-the-art testing equipment. With our innovative mobile labs, IBA Consultants perform qualifying tests at various stages of construction to confirm that the performed work meets or exceeds construction specifications. Surprise field tests can also be included to ensure consistency and reliability. IBA’s mobile labs have also been instrumental in providing diagnostic tests for existing buildings and in determining the extent and cause of building skin failures,this is where IBA recommends the appropriate remediation to eliminate any identified problems. 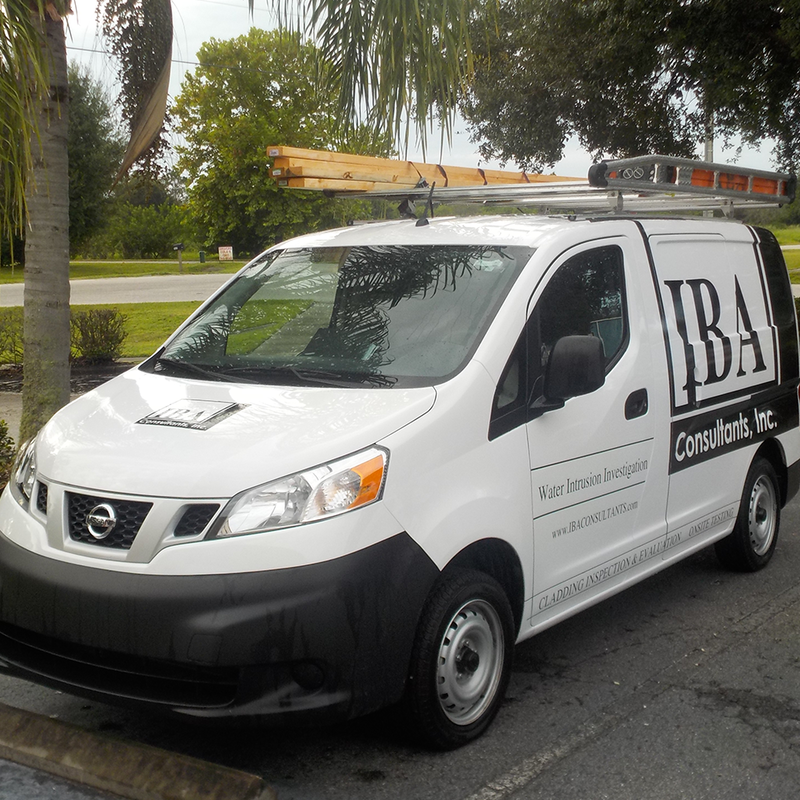 IBA’s mobile labs are certified through the State of Florida, the Texas Department of Insurance, and other agencies. IBA also uses national and international testing protocols from AAMA, ASCE, and ASTM.